We are ever more surrounded by utilitarian objects in our daily life; these objects represent the things that make up our individual worlds. By changing the way we look at things around us, we will activate our creativity and expand our conception of the everyday. The objective of the workshop is to revisit the ordinary objects, deconstruct and decontextualize them in order to create new forms, change their original purpose and give them new meanings. 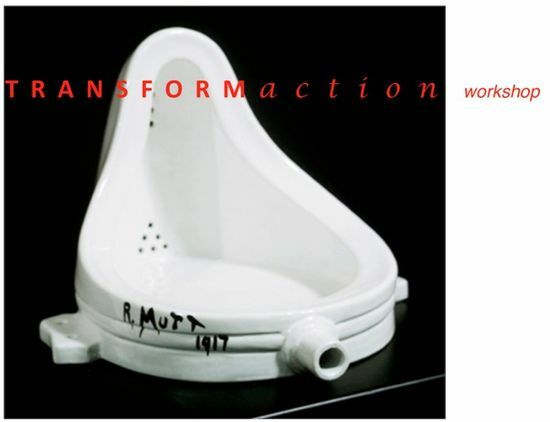 “Transformaction” workshop intend to bring together jewellery artists, designers and other playful people to re-imagine the ordinary, experience new creative opportunities and create challenging contemporary jewellery objects. Maria Cristina Bellucci: The work I’ve been producing over the last years explores ordinary objects and ways of taking them out of their ordinary context; by transforming readymades I extend and reconfigure their properties. I find that an interesting way to reflect on perception and sensitivity and work on this qualities. 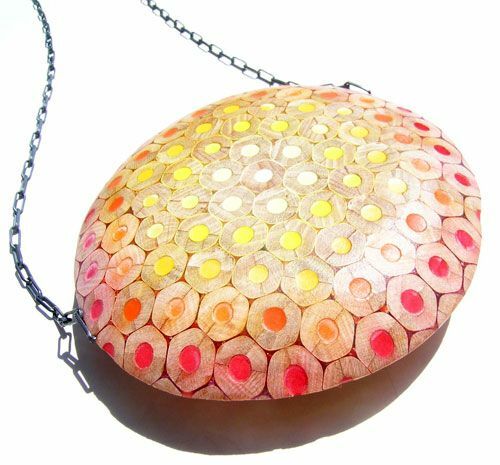 Arianna Pittini: having travelled to England to study , I gained a Bachelor degree and Master degree in jewellery design. 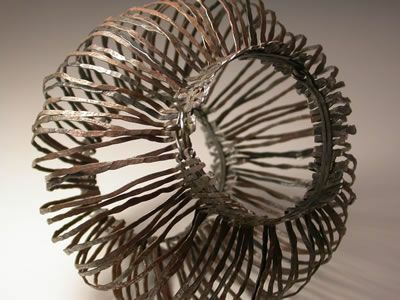 Contemporary Jewellery fascinates me; I enjoy investigating how worthless materials may be ascribed value when placed in the context of jewellery. My approach to materials and practice is intuitive, I enjoy using a unprecious materials, in particular paper, fabric, iron. I have taught Art and Design in England and I am lecturing in “jewellery design” in an Art Accademy in Rome. Price: 700 euros for each participant. Max 8 persons may be accepted at the course. Cost include: the use of a fully equipped workshop. A lunch-buffet will be provided for participants. Accomodation: this is not included in the workshop price. We can suggest different options for your accommodation. Payment must be made as follows: 50% deposit to be paid at the moment of booking, the remaining part is due to be paid by end of July.